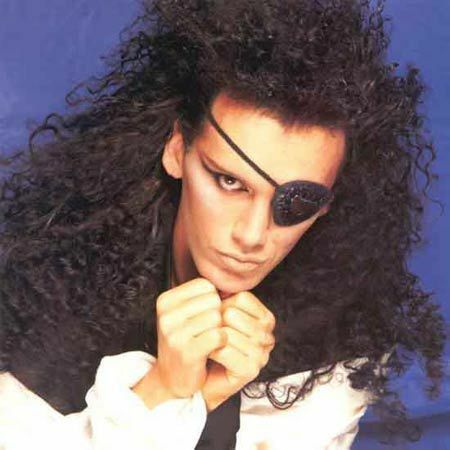 DOA. . Wallpaper and background images in the Dead atau Alive band club tagged: dead or alive pete burns photos.